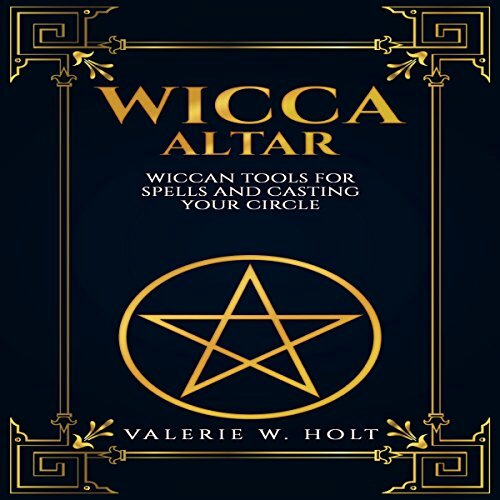 Showing results by publisher "Valerie W. Holt"
Discover genuine, but powerful, spells that have been passed down. If you want to start practicing your magic, but are not sure where to begin - look no further. 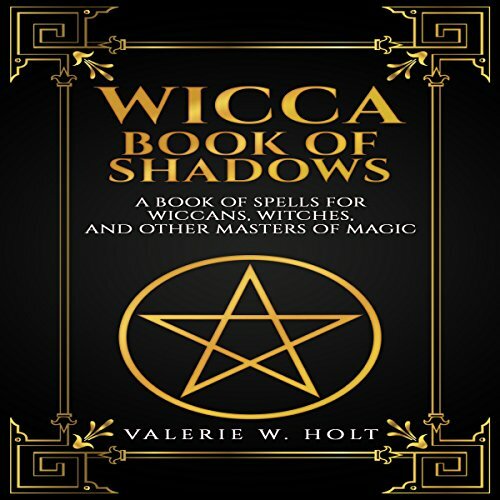 Wicca: Book of Shadows contains select spells that can be performed by experienced and novice Wiccans. Plus, the ingredients you need for these particular spells are not hard to find! This is book contains everything you need to know about the fundamentals of astrology. If you've ever asked someone, or been asked, about their sign and just didn't know - that's about to change. 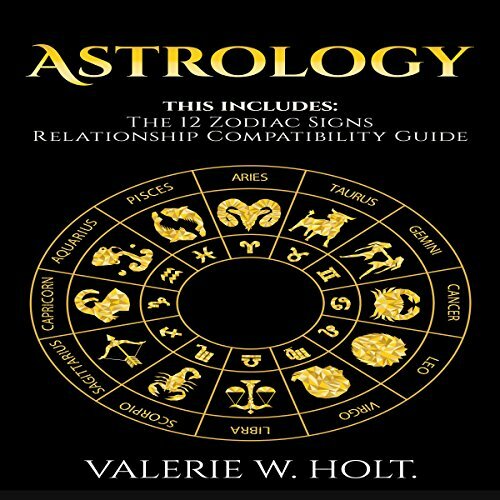 Armed with this book, you'll know the nature of each of the 12 zodiac signs. More importantly, you'll know yourself better than ever before. People underestimate the power of candles. Wiccans, on the other hand, know that it's one of the most accessible and effective tools for magic around! Candle magic is one of the most beginner friendly magical arts for anyone who needs a starting point in the realm of Wicca. 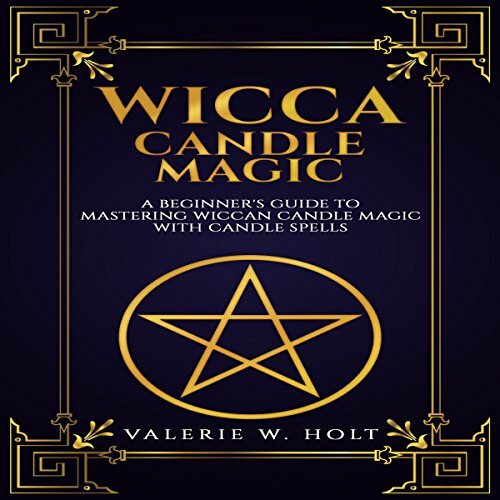 In this audiobook, Valerie W. Holt teaches you the wonders of fire, and how you can use candles as your helpful messengers. You'll learn how to easily use them in your very own spellwork. People underestimate the power of herbs. Wiccans, on the other hand, know that it's one of the most accessible and effective types of magic around! There's a rich history of ancient cultures using herbs, because of its magical essence. Ancient cultures used herbs for medicine, they had healers, (some called shamans), in their communities to harness herbal magic. 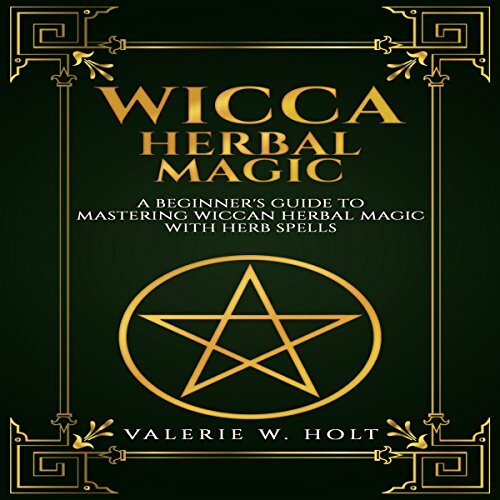 Valerie W. Holt will teach you about the magical properties of the most popular herbs used in Wicca magic. Valerie has bundled together her best-selling, two-book, Aura series. Learn everything you need to know to start seeing, feeling, and knowing Auras. 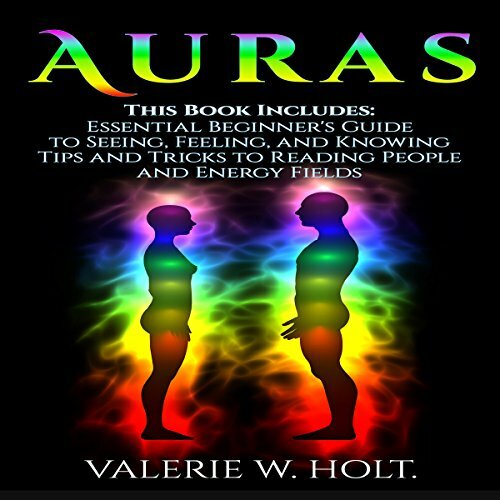 When you purchase this book you're getting Auras for Beginners, and Auras: Tips and Tricks. If you are remotely interested in having a great start to the Wiccan religion, or practices, then this is a must listen. 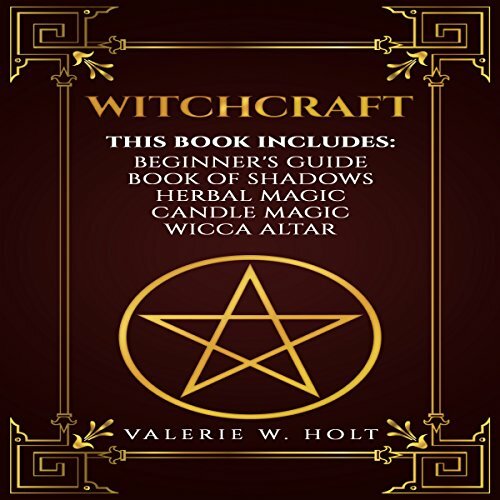 The fundamentals of the Wiccan religion will be covered in Valerie's latest book. She dissolves Wiccan myths and depicts the real Wiccan lifestyle. Wicca is becoming ever more popular, welcoming those who believe in preserving Mother Nature and keeping the spirit of oneself alive. Like most religions, Wicca requires a set of tools. What you obtain will depend on your beliefs. As with any tools or supplies of a religion, they should be treated with respect. The tools in the Wicca religion represents divine elements. Not all witches use ritual tools, but most do. Wicca tools and altars are used as not only tradition, but to direct energy at the command of the Wiccan practitioner.